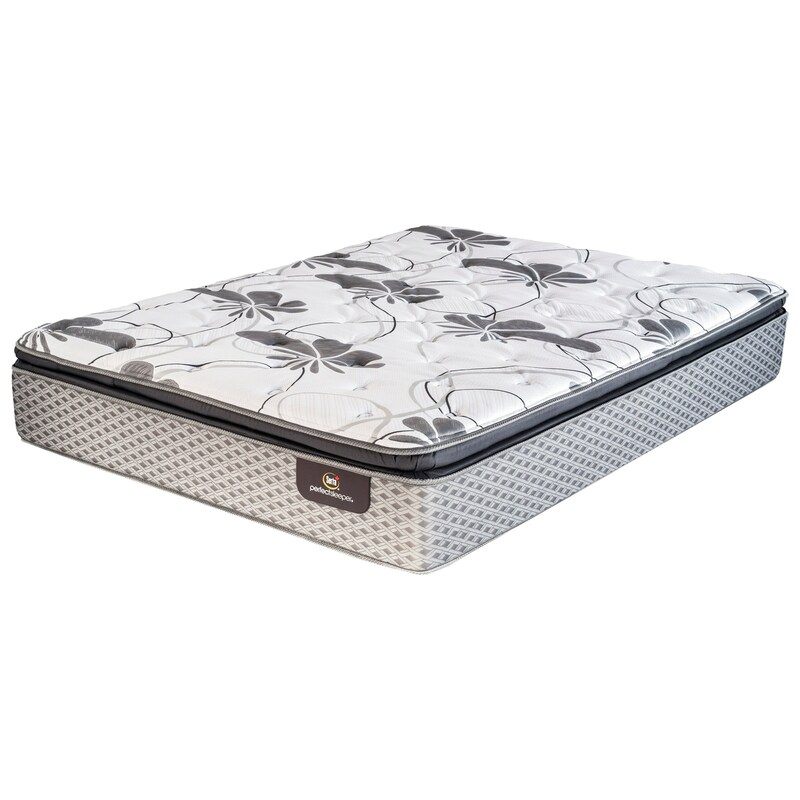 The Narvali Pillow Top Firm Queen Pillow Top Firm Premium Plus Mattress by Serta Canada at Stoney Creek Furniture in the Toronto, Hamilton, Vaughan, Stoney Creek, Ontario area. Product availability may vary. Contact us for the most current availability on this product.